If you’re thinking about choosing a senior housing community for a loved one, you’ve probably realized it’s a big decision with lots of features to consider. Of course, you want to make the decision that will be best for their comfort and quality of life. Before you explore living facilities, create a list of what’s important to you in a community. Here are some features to consider. What Should Senior Care Facilities Offer? A senior housing community should make the care of their residents a priority. Explore what different communities offer and weigh the pros and cons with your loved one in mind. Do they still lead a fairly active lifestyle? Do they prefer a quiet atmosphere? Ask yourself these questions and keep an eye out for the items below to help you choose the right senior living community. ProTip: When making the decision on which senior housing community is right for your parent or relative, schedule tours of several facilities and make notes as you observe the environment. Take note of things like cleanliness of floors, windows, and sitting areas. Does the facility look like it’s well taken care of? Check for odd odors or messes around the building and if showers and bathtubs have been scrubbed. Seniors who need assistance should always be living in a sanitary environment where their health is taken care of. No one enjoys low-quality food or limited options at mealtime. Ask yourself if you’d eat the food being served and if it’s healthy for seniors who need good nutrition for their physical and mental health. Ask the staff about menu options and what a typical week’s meals are like. Lastly, does it look like the residents enjoy the food provided? This will give you insight into whether your loved one will be happy there. The attitude and friendliness of the assisted living staff are two of the most important things to consider. Watch how they react with the residents to be sure they’re being treated with respect and care. You are putting the wellbeing of your loved one in their hands, so consider how they will be treated carefully. It’s alright to ask current residents how they like the senior facility and how long they’ve lived there. If you notice a family member there visiting a resident, feel free to inquire about how comfortable they are having their relative living there and if they would recommend the community to someone else. Consider other opinions as you narrow down your options including doing some online review research. 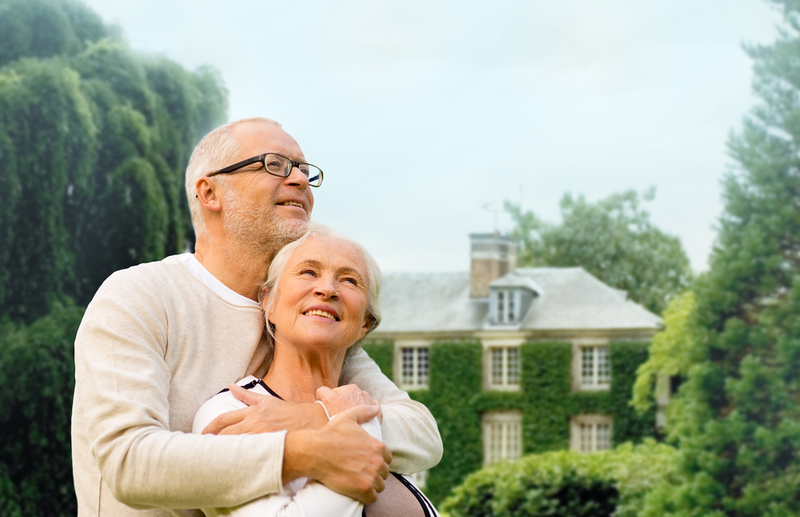 If you’re looking for more of a retirement community environment for a parent or relative, you might ask about the activities offered, and if long term care is an option in the future. Do they offer outdoor amenities for active adults, like golf courses or swimming pools? If your loved one prefers to be in a more relaxed setting, are there organized card games or movie nights? These are all great things to consider asking. After weighing all options and features of a senior housing community, you should feel confident you’ve made the right choice for your parent or relative, and that they will be happy and well taken care of. Join the conversation to learn what others are saying about what to look for in a senior living community!